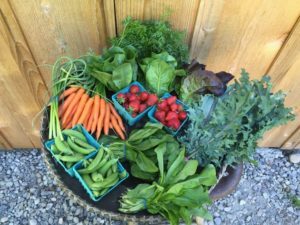 While the winter may bring shorter days and lower temperatures, Thurston County’s need for local, organic produce remains strong through the cold months. 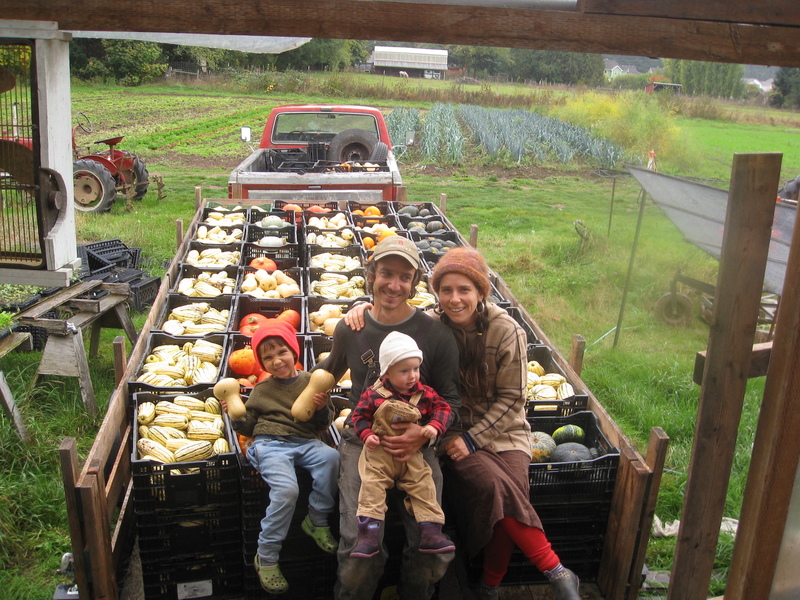 Calliope Farm, a family-run organic farm in Olympia, is in operation all four seasons, making local, fresh vegetables available year-round. The farm grows its produce on 30 acres of land, which are spaced out in three different lots in order to make it possible to operate in locations close to Olympia. In the summer, a wide variety of produce is grown with heirloom tomatoes, sugar snap peas and cucumbers being some of the favorite crops. With the shift to winter, Calliope Farm focuses its energy towards growing hardier crops such as carrots, parsnips, radicchio and kale. “We’re still young and ambitious enough to try to do everything,” says Jacob, one of the owners of the farm. The crops grown are always changing and are composed primarily of vegetables with some berries. Timing is important in ensuring the success of winter crops. The Calliope Farm staff makes sure to start their crops so that plants are young and vigorous when winter starts, so that they can acclimate to the winter temperatures. They also store crops like onions and potatoes that can only be grown in the summer and make those available during the winter months. With the limited diversity of what can be grown during the winter months, Calliope Farm puts an emphasis on growing interesting things during the winter to make the crops dynamic. One of the popular winter crops has been castillo franco radicchio, a creamy white radicchio that has a complex bittersweet flavor. In order to maximize growing space, Calliope Farm opts to grow most of its produce in the field instead of in a greenhouse, requiring the staff to grow crops which are especially hardy in the cold. Calliope Farm sells at the Olympia Farmers’ Market year-round and distributes wholesale to the Olympia Food Co-Op, Nineveh Assyria, and Old School Pizza. They also offer a CSA (Community Supported Agriculture) in a variety of sizes ten months a year. Aside from also selling to a distributor who vends its produce to restaurants in Seattle, Calliope Farm makes sure its produce stays in the Olympia area. The CSA share is a weekly subscription to a delivery of a variety of seasonally-available produce. The CSA allows community members to purchase essentially wholesale from the farmer, making the produce more financially accessible to the public. Calliope Farm also donates many thousands of pounds of unsellable produce to the Thurston County Food Bank a year, where their produce is distributed to those in need in Olympia, furthering the accessibility of their food. So, who is behind the production at Calliope Farm? For the past ten years, Teva Gurdin and her partner, Jacob Wilson, have owned and managed the farm. 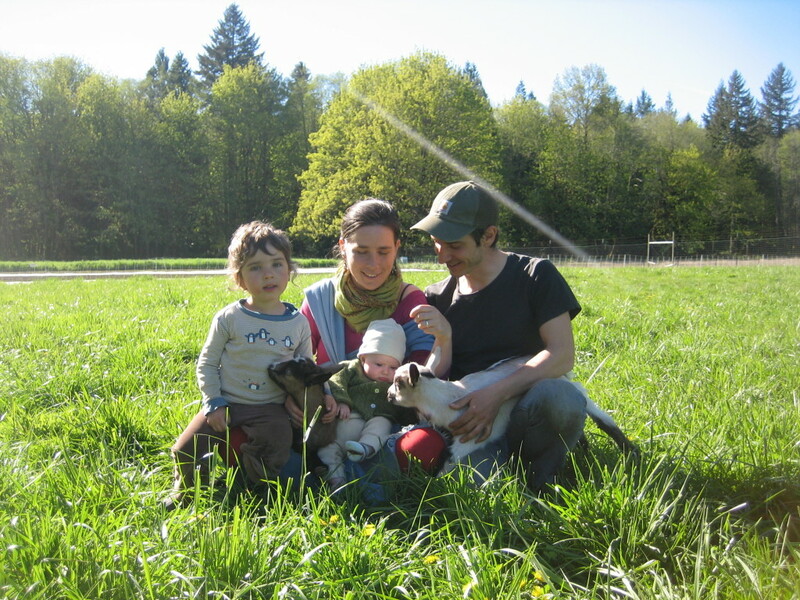 Teva and Jacob met while both working on The Evergreen State College Organic Farm as students. After graduating, they joined the community of Calliope Farm, and shortly after the ownership of the farm was transferred to them. At the time, the team was composed of Jacob, Teva and a few other employees. 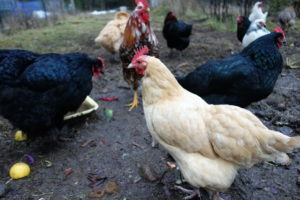 However, with Calliope Farm’s steady increase in production of around 20 percent a year and Jacob and Teva becoming parents to their two children, Aurelia and Tove, the farm has expanded to include around ten employees in the summertime and about half that during the winter months. “We haven’t had to push for that; it’s been natural growth,” says Jacob. In regard to future expansion and goals, he tells me that since he and the rest of the team have the interest and capacity to feed more people in Thurston County, they feel the responsibility to do so and plan to let the operation naturally expand as much as they are able to. Now that the staff has expanded, Jacob and Teva have shifted from working in the field to a more managerial role in the operation of the farm although they continue to do a little bit of everything and step in where needed, whether it be office work or driving a tractor. In their journey at Calliope Farms, Jacob and Teva can credit community resources made available to them for their success, such as the Washington Small Business Development Center, which provides support for entrepreneurs and small businesses, and the County Extension Service, a statewide resource for the farming community. Aside from making local, organic produce accessible, Calliope Farm gives back to the community by hosting tours for schools, participating in on-farm research projects and are currently hosting a WSU graduate student’s pollinating research project. 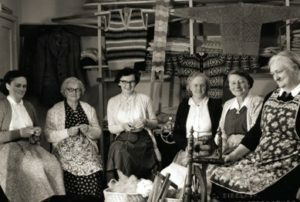 The property where Calliope Farm has its main operation historically has been a community gathering space, and the name “Calliope” was given to the property in the 1970s. Calliope is the Greek muse of epic poetry, and a calliope is the musical instrument used to make music for most carnival rides. When the farm started, the name of the property was given to the farm as well. “We feel like we inherited a little piece of local history with this place,” shares Jacob. 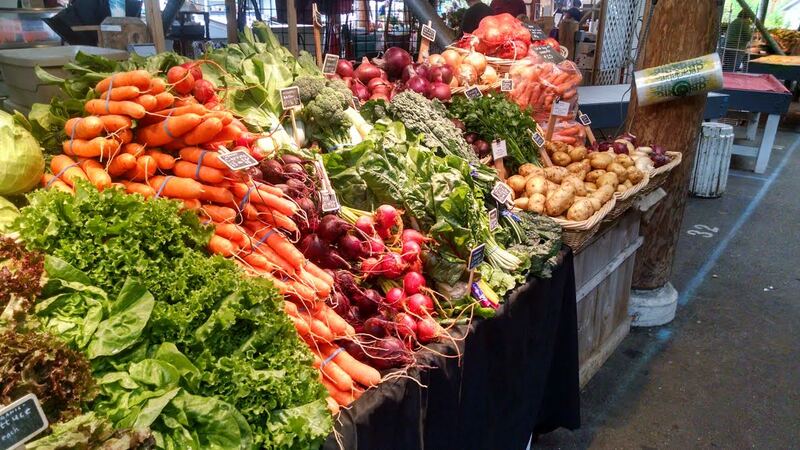 For a taste of the produce that comes from Calliope Farm, head over to the Olympia Farmers’ Market, the Olympia Food Co-Op or consider subscribing to its CSA share program. 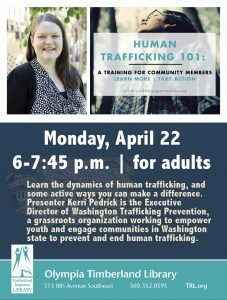 Learn more about the farm on its website, or call the owners at 360-515-1355.